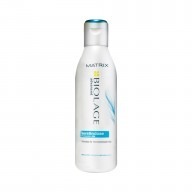 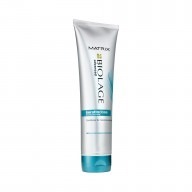 Treat dry, damaged hair this Christmas with the Matrix Biolage Hydrasource Gift Set. 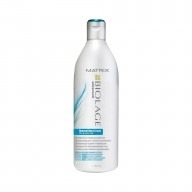 Containing the perfect trio for to nourish your hair to achieve a sleek, healthy, smooth finish after just one use! 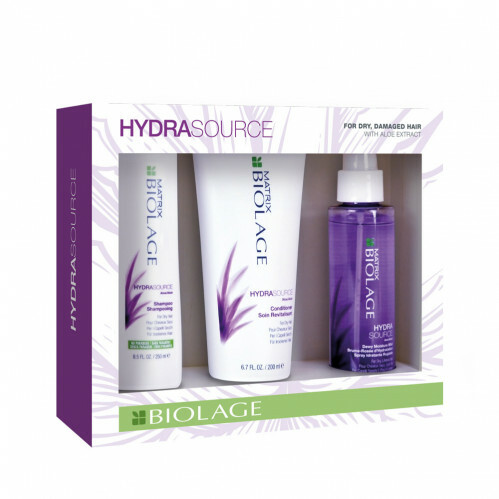 Using the Hydrasource products together for extra moisture and hydration! 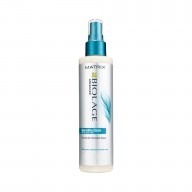 Apply the Dewy Moisture Mist onto wet hair after your shampoo and conditioner and then blow dry to reveal smooth, nourished styles.